Three posts in one week? Back to the good old days! 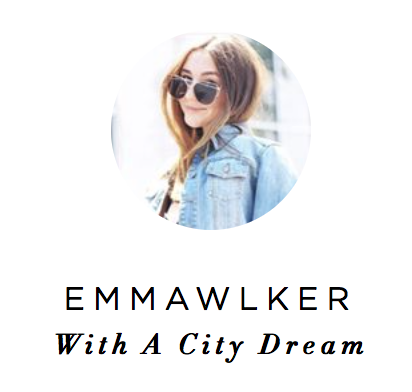 I feel like I am getting into such a good blogging groove and can't wait to keep it up! Today I have a fun video for you all basically proving I am Mary Poppins. Take a peek inside my bag by hitting play on the video above! Enjoy your Thursday, it's almost the weekend! !